Our once-Travel Specialist friend Richard continues his round the world adventure in this week's Travel Gram of The Week. 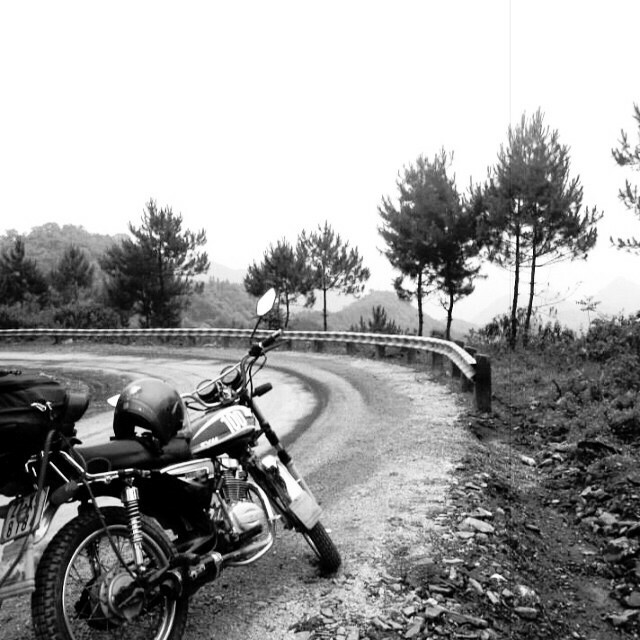 After marinating in Hanoi coffee shops for a few days, Richard rented a motorbike to explore the Ha Giang region of northern Vietnam. This northern frontier region borders China, which unfortunately keeps many travelers away, but thankfully Richard has the heart of an explorer, and didn't hesitate to hit the road. It's these kinds of backpacker experiences, these opportunities for exploration, that Global Basecamps strives to replicate for its travelers. Not everyone is lucky enough to take months off to travel the world, so our second goal is to condense these adventures to fit an American vacation schedule. Our custom trips to Vietnam offer such off the beaten path adventures. Back to back, you may be cruising the waters of Halong Bay, or taking an overnight train to the northern mountains, or bicycling through the Mekong Delta. Follow our Instagram feed to get periodic updates of where Richard is in the world. Also, check out our recent guide to traveling in Hanoi! Ready to start planning your private adventure? Drop us a line.